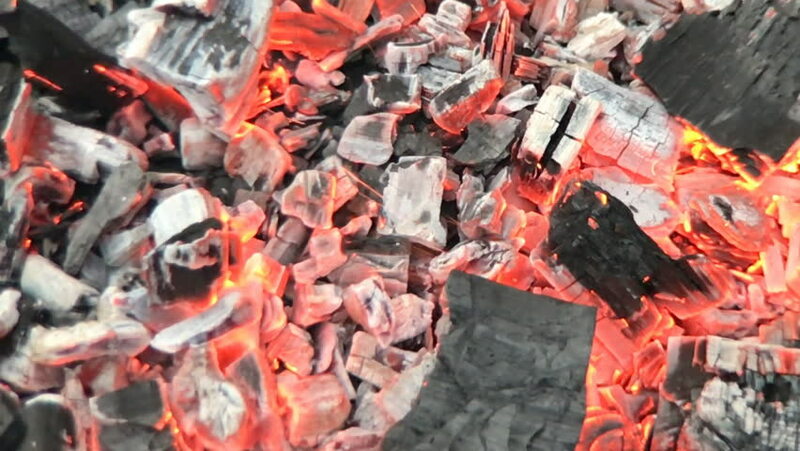 hd00:10Charcoal grill. Burning coal. Getting the grill ready for cooking.